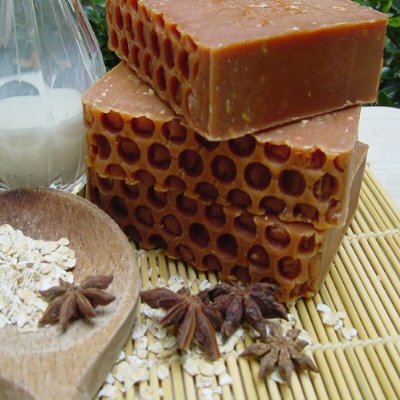 This Goat Milk Soap contains only honey oatmeal and goat milk, all-natural fresh from farm goat's milk, We cant ask for more natural then this bar of soap can offer. 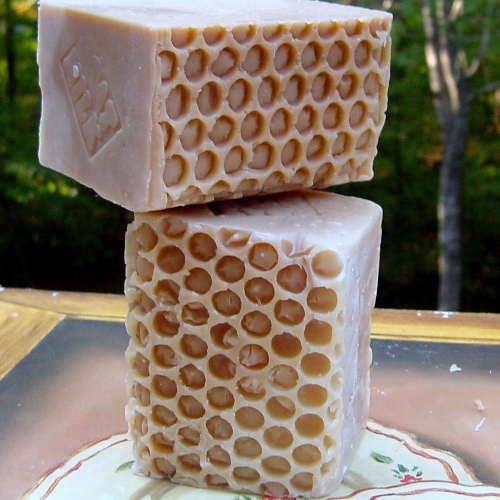 Goat's Milk honey soaps are handmade with only the best, 100% natural skin safe ingredients. I buy soaps from this vendor since 2009.I like their all so far ,becouse most soaps on the market today contain artifical hardeners, detergents and harsh chemicals, preservatives. 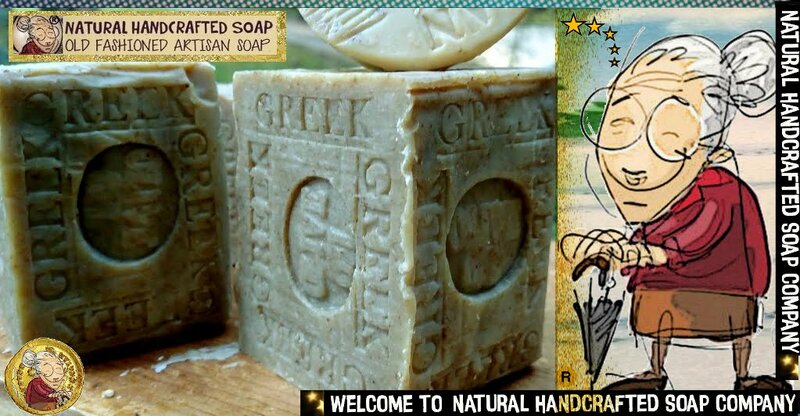 That is why I buy just natural hancrafted soaps, is very good for dry or sensitive skin. 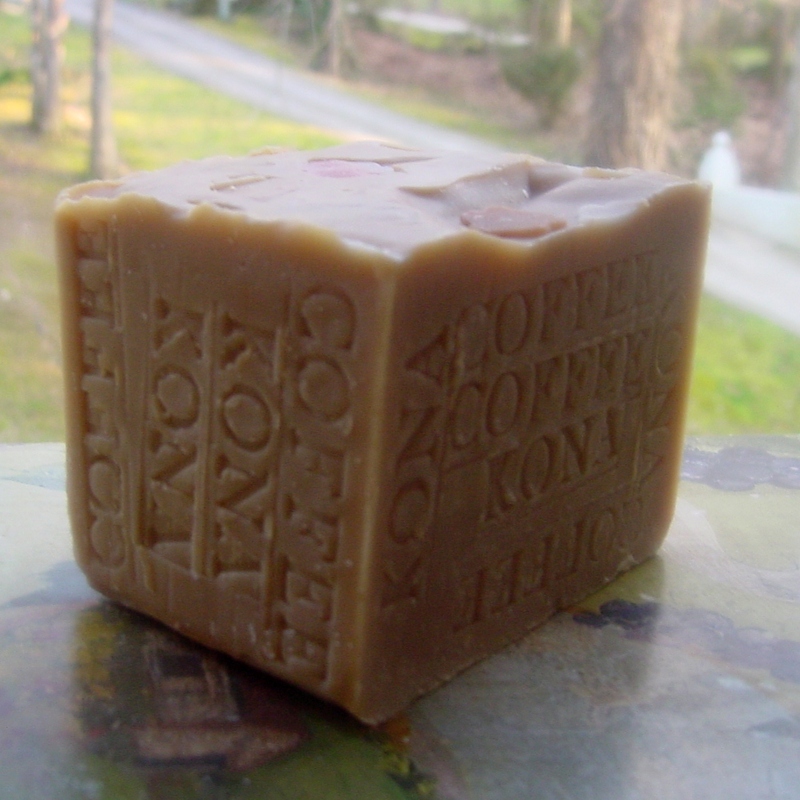 Your's skin will feel so soft and smooth after use this natural goatmilk soap bar. Skin Handmade goat milk soap benefits people with sensitive skin because it doesn't contain additives like alcohol, petroleum and preservatives. This reduces the risk of skin irritation and allergic reactions. Goat milk soap benefits people with acne-prone skin because the proteins in milk kills acne-causing bacteria. *Exfoliation Goat milk soap sloughs off dead skin because of the alpha-hydroxy acids found in the milk. Florida Citrus Sunshine with Mango Butter Soap. Let the essence of natural citrus sunshine envelop you. 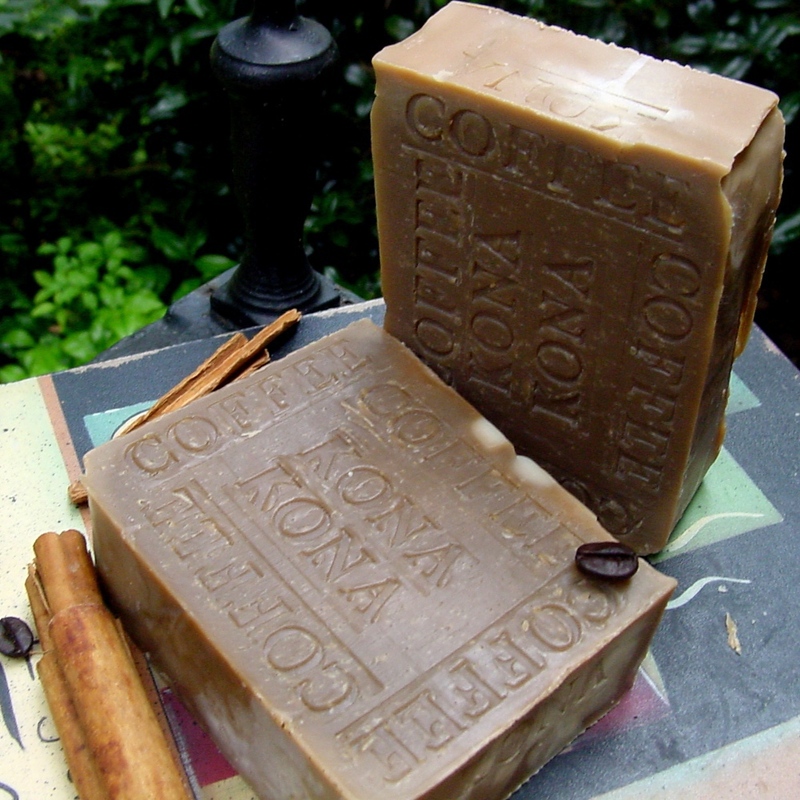 Simple, sensual and always in style, Natural Handcrafted Soap are the must-have scents for anyone. your skin feels fresh, alive & spirited provides long wearing & protection. Sunshine Citrus soap are recommended for sporty daily use. This blend of Florida's grapefruit , Valencia oranges and lemon essential oils most noted for their delicious juices are the ultimate cure to ease the strains and stresses of the day. Our citrus essential oil smells like a fresh sliced lemon, orange and grapefruit. Lemon is thought to help with concentration and to reduce cellulite when used in body oils and scrubs. This highly astringent oil helps oily skin and hair. With the addition of mango butter and a touch of cocoa butter ,avocado , palm , olive and coconut oil you will feel like your bathing on the shores of South beach with a extra creamy bar of soap. A woman’s skin is a reflection on her overall well-being. And when it looks good, she feels good. Read the label ingredients Objective and wonderfully honest,clarifies subjects that may induce us to confusion. 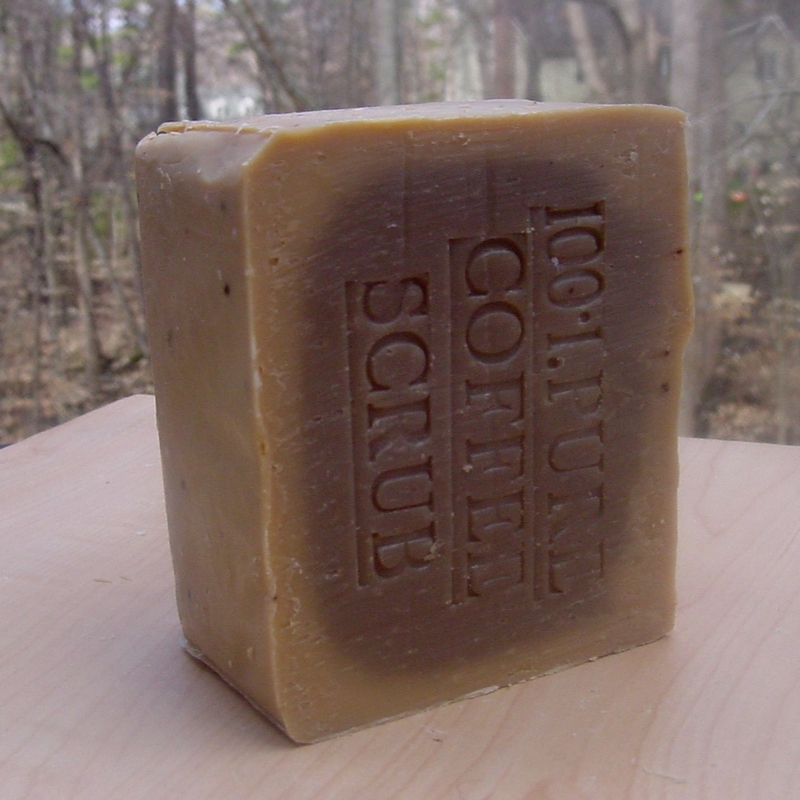 *Every keep trying the different soaps they have and every one seems to be as good or better then the next. I am soldSoap has a nice essential oils from france all natural.